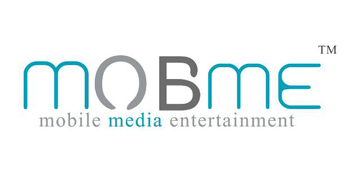 Trivandrum, 14 December 2012: Kerala based mobile internet company MobME Wireless has announced its plans for an Initial Public Offer (IPO). The company which started as a student startup from College of Engineering and Sree Chitra Thirunal College of Engineering Trivandrum and moved on to Technopark six years ago. The company will become the first and only IT Company from Kerala planning to go public from the Technopark. MobME offers network solutions, enterprise solutions and value added services such as India’s first MMS based Content Sharing platform and Largest GPRS based subscription service etc. MobME is also the first telecom mobile value-added services company to have a full-fledged R&D facility certified by the Central Department of Government of India. The company has won many Innovation and Entrepreneurship Awards including the EMERGE50 by NASSCOM. The IPO will be managed by IDBI Capital Services Limited as the Merchant Banker for the SME Exchange.